What is a Practice Road Test? Bring your ear bud headset/headphones. We’ll hook you up to bluetooth communication device (Sena), give you instructions, and follow you in our vehicle on a simulated route correcting any mistakes we see. Please review our Road Test Notes section. 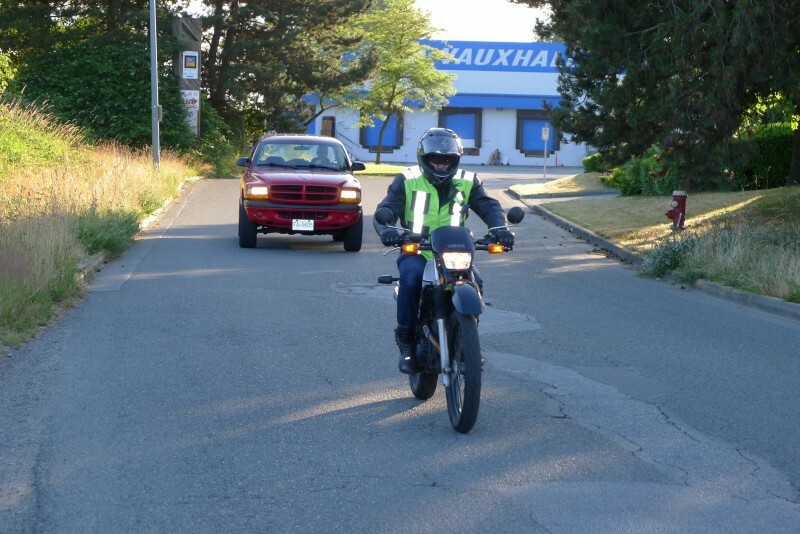 These are the best practices for passing the ICBC road test. We are currently running Practice Road Tests on demand. Please let us know your Road Test date in the notes section upon checkout. You can call or email too.